Mandrágora Tango has recorded 3 CDs, including Siete Tandas (2009). 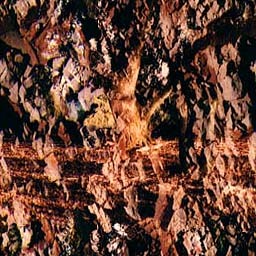 Our CDs are sold and distributed by CDBaby.com. 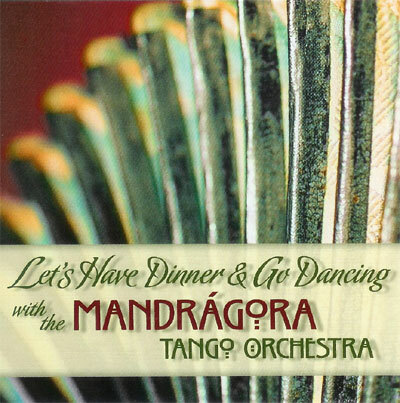 You can also buy our second CD, Let's Have Dinner and Go Dancing with the Mandrágora Tango Orchestra, on iTunes and at Amazon.com. Siete Tandas should be available on iTunes and Amazon.com by November 2009. You can read more about our CDs and listen to a few demo tracks below. 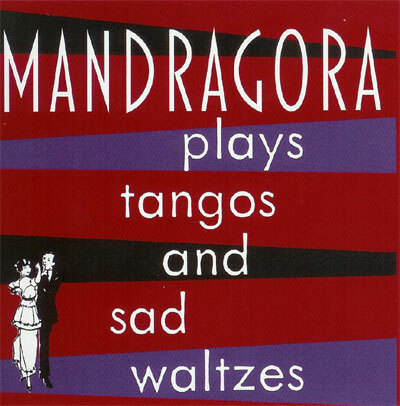 Our first CD, Mandragora Plays Tangos and Sad Waltzes", is still available online at CD Baby or can be bought in person at any of our shows.